Dark Circles have become the most common problem in today’s generation. The term Dark Circles means darkened discoloration of the skin beneath the eyes. The other synonyms that are used for dark circles are: Shadows or Dark Rings. Read more: How to get rid of a stuffy nose? Before going to sleep, take few drops of almond oil on your palm and with your fingers lightly massage it on the dark circles area. 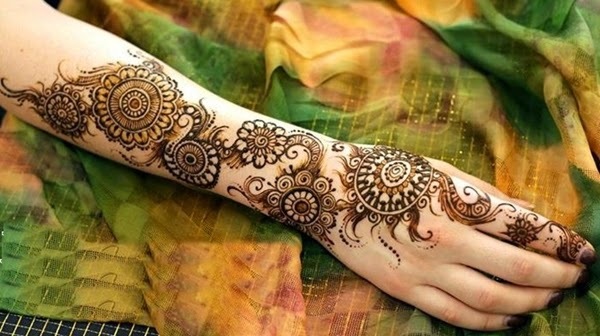 Let it remain as it is for the whole night and very next morning clean it off with cold water. Espouse this remediation daily; till the dark circles vanish away completely. 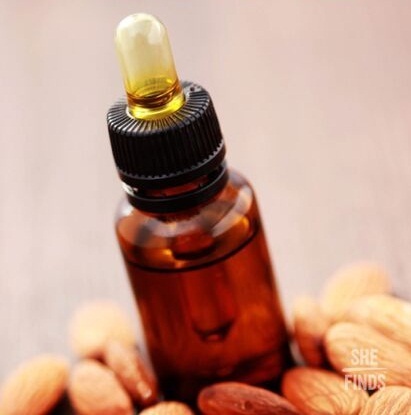 You are sure to experience the magic of almond oil! Take a fresh cucumber and cut it into thick slices. Then place these slices in refrigerator for about half an hour. Afterwards, put these slices on your eyes which will automatically cover up the portion of your dark circles too for about ten to fifteen minutes. When the time is up, wash your face with normal water. 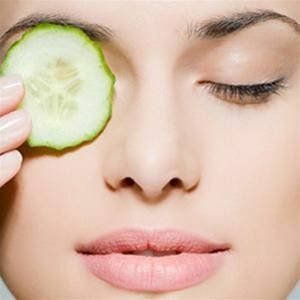 This remedy will not only cure the problem of dark circles but the cooling effect of cucumber will also make you feel rejuvenated. It is advised to repeat the same process twice in a day till you achieve the wanted results. There is one other way also: Take a bowl and pull out some cucumber juice and mix similar amount of lemon juice to it. Now take a cotton ball and dip in this solution and apply over the impacted skin properly. Leave it for about 15 minutes and later clear it off with normal water. Continue following this remedy for approx one week at least once in a day. Infuse the juice of potato by grating it and then squeezing it. Take a cotton ball and dip it into the potato juice and apply gently on the closed eyes in such a way that it also covers the portion of dark circles. Now let the juice settle on the skin for about ten to fifteen minutes and then clean the whole with cold water. As the substitute of potato water, you can also use thick slices of potato. You are advised to perform this remediation twice in a day for few weeks till the results are achieved. Take cotton eye pads and soak it in the rose water for some minutes. When these pads are fully immersed; this will mean that these pads have soaked the rose water in adequate quantity. Then all you need to do is to apply these pads on your closed eyelids. Let them rest for next 15 minutes and then if you want rinse off your eyes or if you are comfortable you can even skip rinsing. The fragrance and freshness of rose water will keep you invigorated the rest of the day. For some weeks; twice a day, you will need to follow this. Known for its bleaching properties, Tomatoes have amazing qualities to lighten the skin very effectively. Hence, it works superbly when it comes to lighten the dark circles thereby making the skin soft and slender. So, it is a two in one formula. 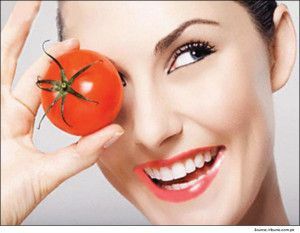 Now the question is how to make use of tomatoes to get rid of dark circles. For this you need to take a bowl and squeeze one-half teaspoon of lemon juice and one teaspoon of tomato juice into it. With the help of cotton ball; gently apply this mixture around your eyes covering the portion of dark circles. Now let it rest for ten to fifteen minutes and then clean it with the normal water. Keep following this remedy for some weeks till the results are visible and twice in a day. The other way could be to drink tomato juice with the mixture of lemon juice, salt and some mint in it on regular basis. Drink twice a day if possible. Moreover, you are advised to drink this juice immediately after making it. 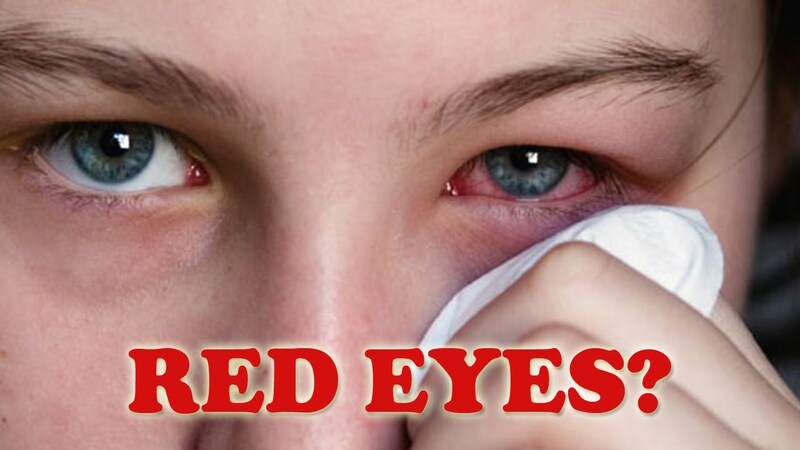 This remedy also works very effectively in getting rid of dark circles. As you are aware that Lemon is highly rich in Vitamin C and hence the presence of Vitamin C makes it an awesome remedy to fight against the problem of dark circles. It even works efficaciously on lightening the skin. 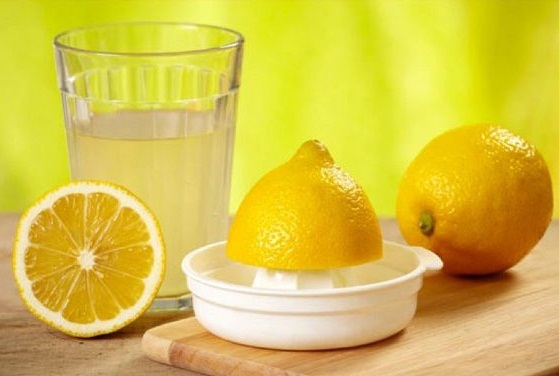 The process that you need to follow is: Squeeze lemon juice in a bowl and with the help of cotton ball apply it over the dark circles. Then let it stay for ten minutes and clean it off with normal water. Follow this for few weeks at least once in a day. 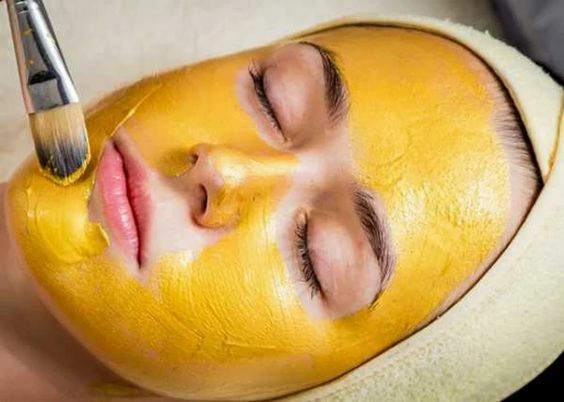 The second way to make use of lemon to get rid of dark circles is to make a sludge paste by following: two tablespoons of tomato puree, one tablespoon of lemon juice and one pinch of turmeric powder and gram flour. Now mix them all well and apply it around your eyes coating your dark circles. Then after 10 to 15 minutes, wash it with normal water. Replicate the same procedure at least twice to thrice a week and you will be left amazed by the result. Mark a point on board: In case, if you feel burning sensations after applying lemon, then immediately cease its usage from the very moment. Coconut Oil has always been known for its endless benefits and one of the benefits is lightening the appearance of dark circles encircling your eyes. To add on, this will also make your skin smooth and kick off the fine lines and wrinkles below the eyes. All the credit goes to the moisturizing caliber and cooling effect of coconut oil. The right way will be: Take little extra-virgin coconut oil on your palm and with the help of fingers apply it over the affected place. Let it rest for some hours and then rinse it off. Keep continuing this process for few months for about twice to thrice every day until and unless you achieve the desired results. Tea bags are said to be an incredible remedy to cure the issue of dark circles. This is because of the antioxidants and caffeine present in it. 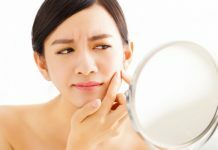 The tannins in peculiar assist in lessening the discolored appearance and swelling too. Furthermore, it also wipes off the puffiness girding your eyes by contracting the blood vessels and decreasing fluid retention. Chill two used green or black tea bags in the refrigerator for about half an hour. So, all in all it is a complete therapeutic package. Now the question is how to use tea bags to cure dark circles? The answer is: Take two tea bags and place each of them over your eyes and relax for sometime in the same position. Then after 10 to 15 minutes, take away those tea bags and clean your face with normal water. Keep following the same thing once or twice regularly for some weeks. Mark a point: That the tea should not enter your eyes else inspite of curing one problem, the other might arise. The cold compress is an amazing way to compress the blood vessels beneath the eyes which also decreases the swelling and visibility of dark circles. For this, all you need to do is: Take a washcloth and soak it in the cold milk or if not available due to any reason then you can even do the same in cold water. Then squeeze it a bit so that excess water is removed and put that washcloth over your closed eyelids for few minutes. This is it. The other substitute of cold compress is: Ice Cubes. You can twine some ice cubes in soft piece of cloth and put in underneath your eyes for some time. Similarly other alternatives could be like a cold spoon, icy tea bag, frozen peas etc. Follow this for twice to thrice daily till you observe positive results. Being an antioxidant, Turmeric also possesses anti-inflammatory components which help in lessening the appearance of dark circles. Moreover, it will also turn the skin around your eyes much smoother and softer than before. What you need to do is: Take two teaspoons of each – pineapple juice and turmeric powder and mix it so well that it turns out to be a thick smooth paste. Then apply it over the impacted portion and let it stay for next ten minutes. Next step will be to wipe it off with a gentle moist cloth. Keep doing this regularly for once and you will be stunned at the results. Orange juice is always considered very beneficial for good health. Drinking orange juice in the morning is the best way to begin your morning diet and remain healthy and beautiful. The other way to make use of orange juice to cure dark circles is to mix few drops of glycerin in little orange juice and apply it over the area of dark circles. 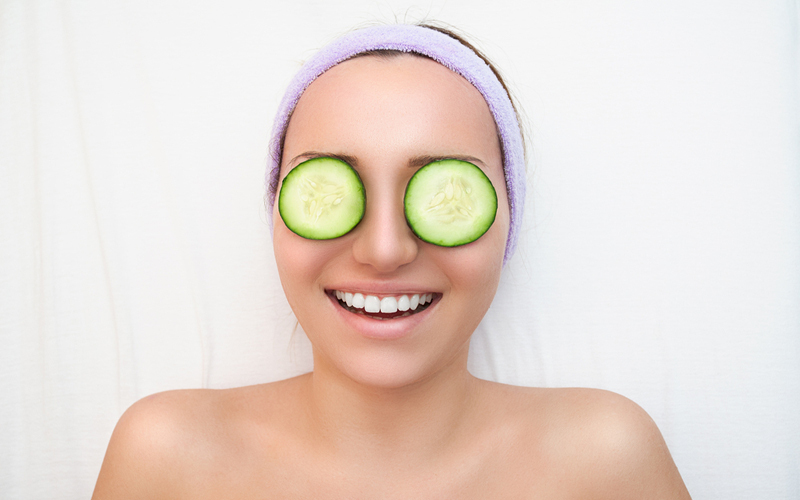 Apart from lessening the appearance of dark circles it will also lend your face with a natural glow. Such are wondrous benefits of nature’s gift – Orange! In everyday’s life, there is one thing that has affected one and all and that is: Stress/Depression. It is the cause of hectic life schedule; which is but obvious. Mind you, neither of the above given remedies will prove a help until and unless you kick of the stress from your mind and stay always happy. To keep your mind calm and chill and the entire working system of body healthy, the only way is Exercise and Meditation/Yoga. So, give enough time in doing yoga or meditation. This will not only heal dark circles but also keep your soul happy. Moreover, it will also balance the entire system of the body. Take plenty of sleep so that the body gets ample rest. Never sleep with makeup. Clean and clear your eyes and face before you go to sleep. 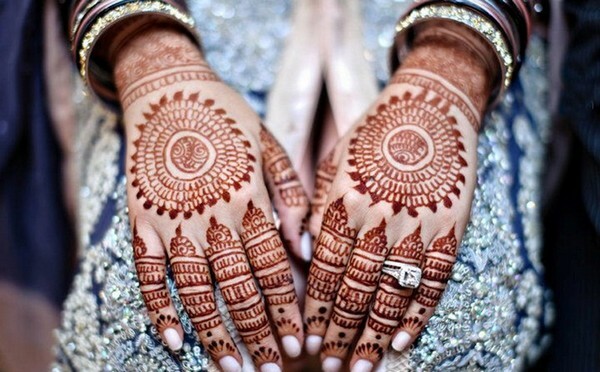 This will prevent unnecessary irritation and any sort of allergic reactions too. Drink adequate water to prevent the problem of water retention which further leads to many other health issues too. Confine exposure to the sun. Be conscious about your eating habits and regular diet. Include more of green vegetables in your diet and such foods which are enriched with Vitamin A, C and E.
Never rub your eyes a lot or too frequently because it enlarges the blood vessels thereby increasing the visibility of dark circles. Say a strict NO to smoking and drinking alcohol or any sort of caffeine intake because all this leads to the destruction of skin cells. Moreover, caffeine and alcohol also results to dehydration which in turn subvert the soft skin cells encircling the eyes thereby causing dark circles. Ignore sleeping on too thick pillows or more than one more pillow below your head. Previous article80’s fashion trends : Like it or Leave it!